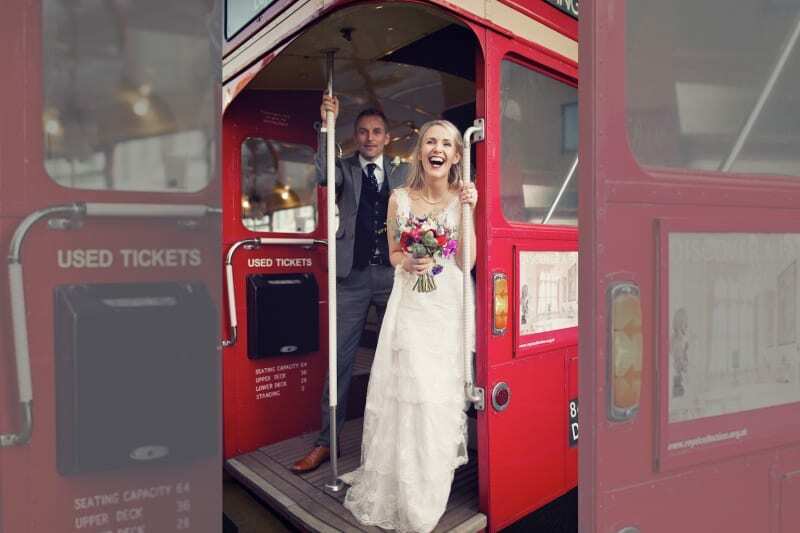 Picturing yourself whizzing up to your ceremony venue in a classic Rolls Royce… or a fire truck? Well let’s make that happen with one that looks ace AND is driven by someone you can rely on. 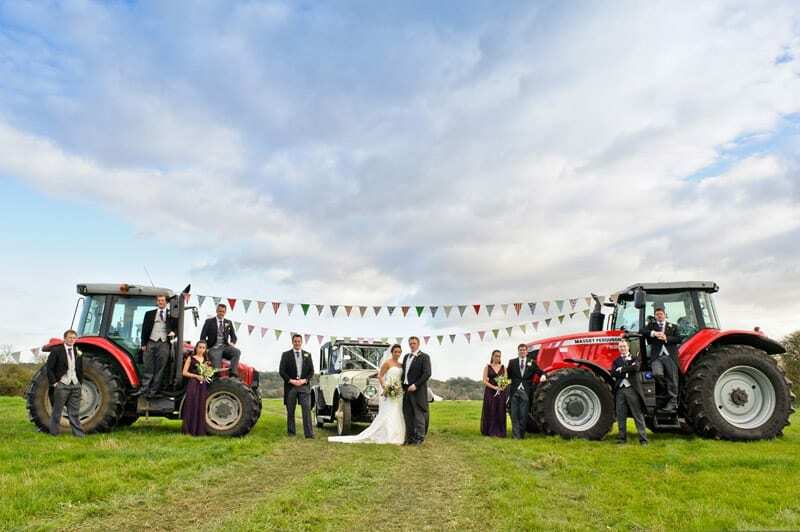 To help, we’ve put together a bunch of questions to ask your vendor so you can get back to looking at the cars… or tractors…. 1) Can I see some references and get in touch with other couples who have hired your services? Just like with any vendor, the car providers should be more than happy to share references and showcase happy clients. 2) Can I see the wedding vehicles available? Try to see them in real life so you can pick out the exact model that you want and not a later or earlier one! 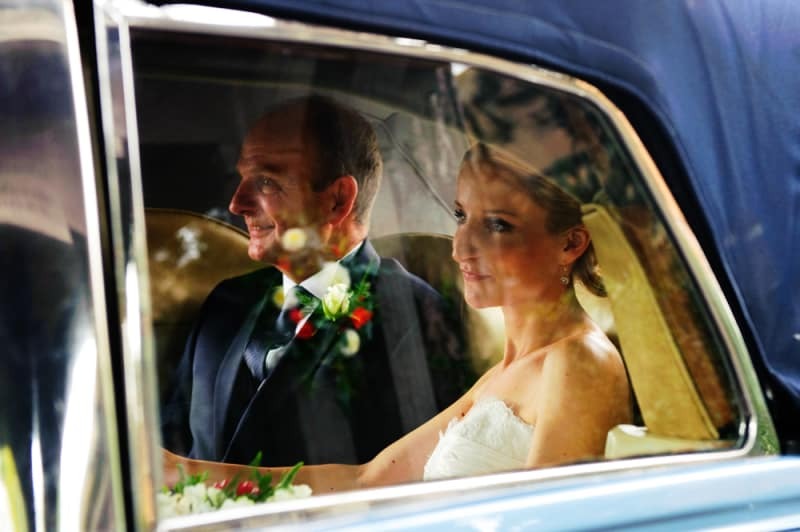 3) Can the groom (as traditionally expected), drive the car after the ceremony or is the driver always required? This is especially true for vintage vehicles, which need to have an experienced driver who will know what to do should the car malfunction. 4) Are all the vehicles insured and properly licensed? This is incredibly important, as you don’t want to lose your deposit or have anything go wrong on the day. 5) Is the car I want available on my wedding date? You don’t want to spend time lovingly picking out a vehicle only to find out that it is already booked, so check ahead of time, especially during the summer months! 6) How many people can fit into the car? 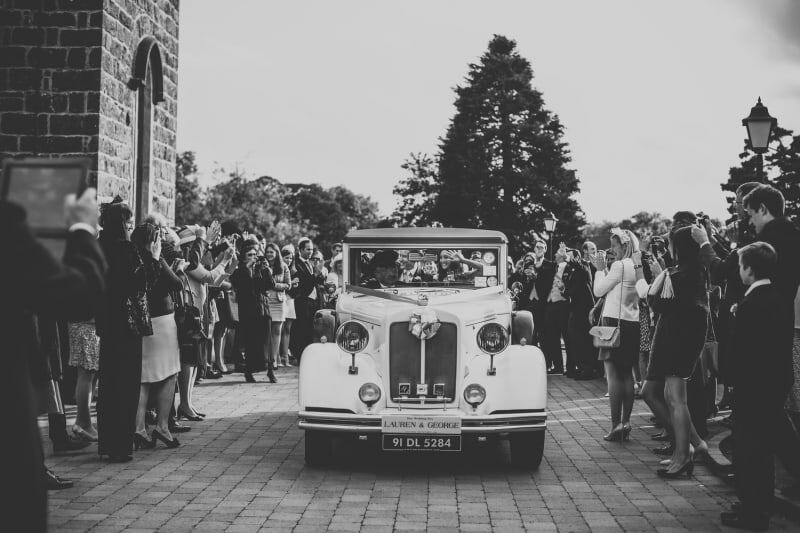 This is important information, as you will want to know whether the bridal party and mums can travel in one journey, or if you need to add more time for travel ahead of the ceremony. 7) What would happen if the chauffeur were late or the wedding car broke down? You want to ask this question, because if anything goes wrong, you want to make sure that there is someone on standby, ready to take you to the ceremony without much delay. 8) Do you charge based on time or distance? Depending on the answer, figure out the mileage to/from the ceremony/reception and the time it would take to travel and you will have a rough price ready. 9) Will the car remain at the venue until after the ceremony? Would I be able to use it to get to my reception? 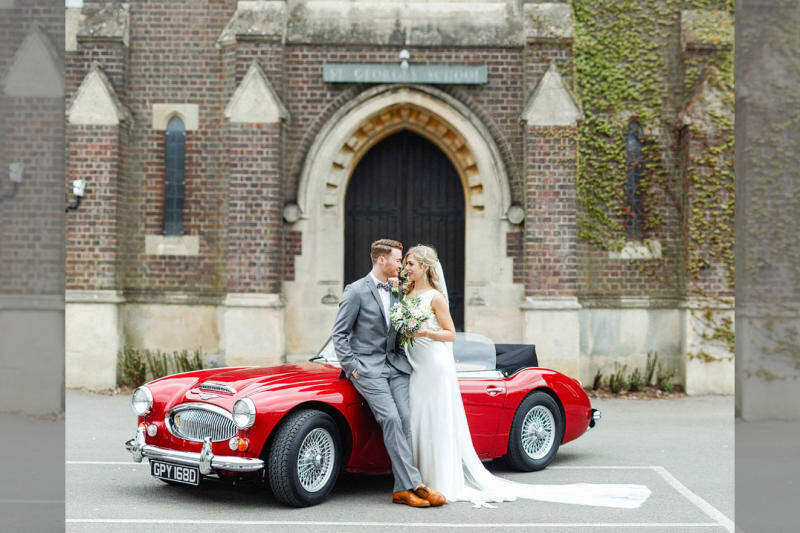 The majority of transport providers will include the ceremony time in the overall price of the hire, but you want to make sure you don’t have any unexpected charges. 10) What decorations are provided for the car? A lot of transport vendors will provide traditional decorations like ribbons and ‘just married’ plates. However, some will be open to you bringing your own and others won’t allow decorations at all. 11) How are the chauffeurs selected? Will they be suitably dressed for the wedding? You want to make sure that the person who drives you on the most important day of your life is highly professional and dressed appropriately for the occasion. After all, they might feature in some of your photos! 12) Are chauffeur’s gratuities included in the bill? When you are sorting the envelopes with tips for the vendors in the run up to the wedding, you will want to know whether the chauffeur is covered or not.